The special day for 2018 is Nov. 24. Small business is the engine that drives the economy and that’s why the state legislature created the Small Business Express program, which has had great success in promoting job growth and encouraging economic development. The program continues to create and retain thousands of jobs across Connecticut. The state program was created in 2011 to help Connecticut companies with fewer than 100 employees hire more employees and fund capital investments with low-interest loans and matching grants with more than 1,690 participating companies and more applicants being considered. 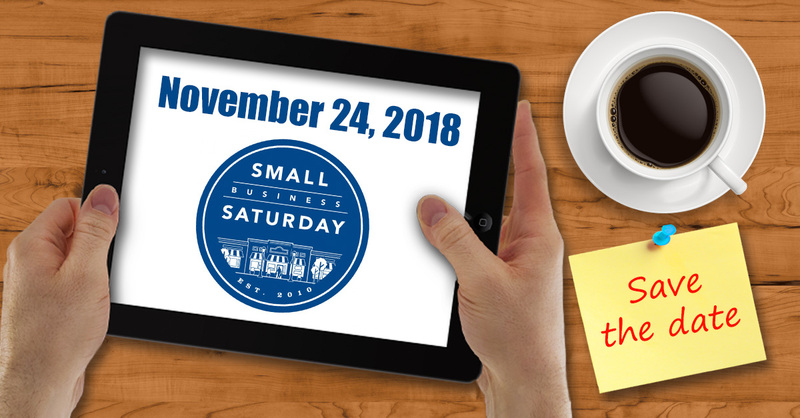 Small Business Saturday has become a major economic driver for smaller companies around the country. According to the new Small Business Economic Impact Study from American Express, an average two-thirds or 67 cents of every dollar spent at a small business stays in the local community. These businesses make up the backbone of our economy. By supporting local, independently-owned small businesses, we’re helping to create jobs, boost the economy and preserve neighborhoods around the country. If you have a small business or you’re considering owning one, click here for more information on Connecticut’s Small Business Express program.